We offer wide range of HighTensile HSFG Nuts. 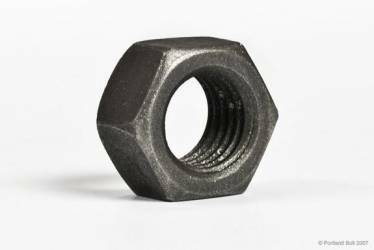 This nut is largely used for different purposes in automobile and mechanical industry. Offered nut is manufactured at highly equipped unit by using high grade materials and quality tested allied components in accordance with industrial standards. In addition to this, we provide our entire range in different specifications to meet the varied needs of clients.